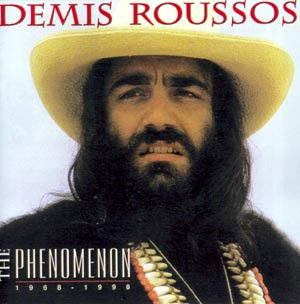 ...that Demis Roussos was actually one of the hijacked passengers on TWA flight 847. He was recognised by the hijackers, who celebrated his birthday with him. Yes, I heard this story. Didn't he say the oppressed Palestinians were his brothers and he could understand the cause? sounds like a fun time. who wouldn't want to be hijacked and held hostage.